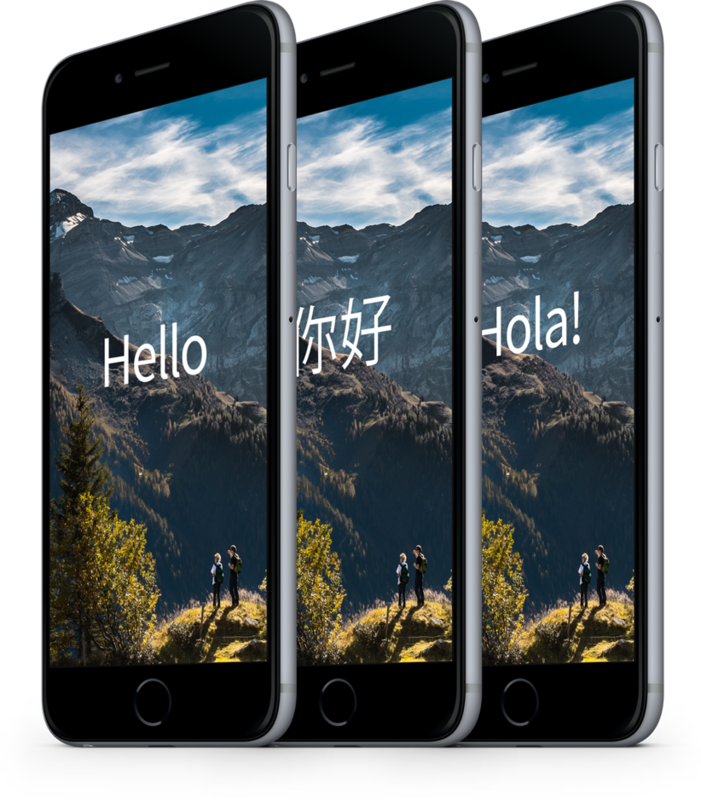 iOS Localization has never been easier. Tired of emailing back and forth with your translators? How about a platform that integrates the whole process down into Xcode? Try PhraseApp now! Full control and overview. Fast and Simple. Do your translators tell you they are almost finished but then take another week? What if you could track their progress real-time? The PhraseApp Translation Center gives you full control and oversight of your projects. You can even start reviewing the first translations before the whole project is done. Improve Your iOS Localization Workflow with PhraseApp Features. PhraseApp remembers changes made to translations. It’s easy to look up older versions and to restore them if needed. You can either work with your own team of translators or simply order professional translations from our translation partners. Rolling out new languages is now possible within hours. We offer comprehensive documentation, integration tutorials and personal assistance whenever you should need it.